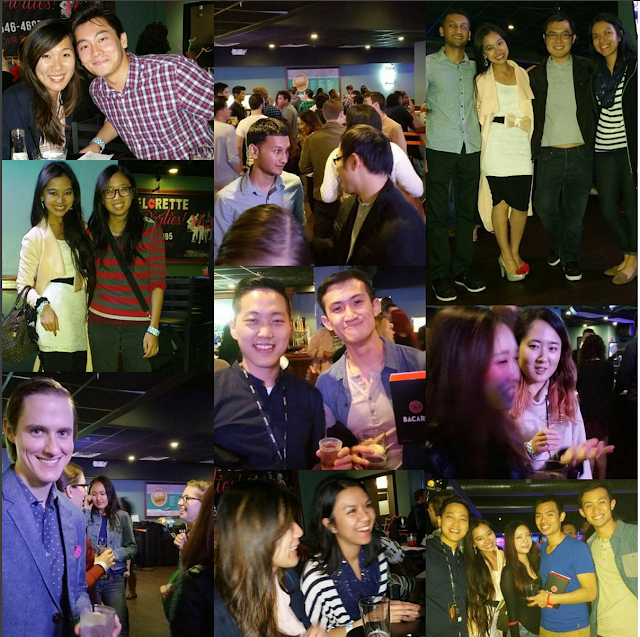 Just a few of the fun memories with a few of the people from our 1st Inter-APAMSA Social of the year! You can imagine how difficult it must be to try and get graduate and medical students from 5 different med schools in Philly together since we all have different exam schedules. Thank you to Drexel for planning the social at Howl at the Moon in Center City last night! Members from PCOM, Drexel, Temple, Jefferson, and UPenn can't wait to get together for the next one. We're already thinking about when and where, so if any of the members have an idea of what they want to do, let one of your Board Members know! 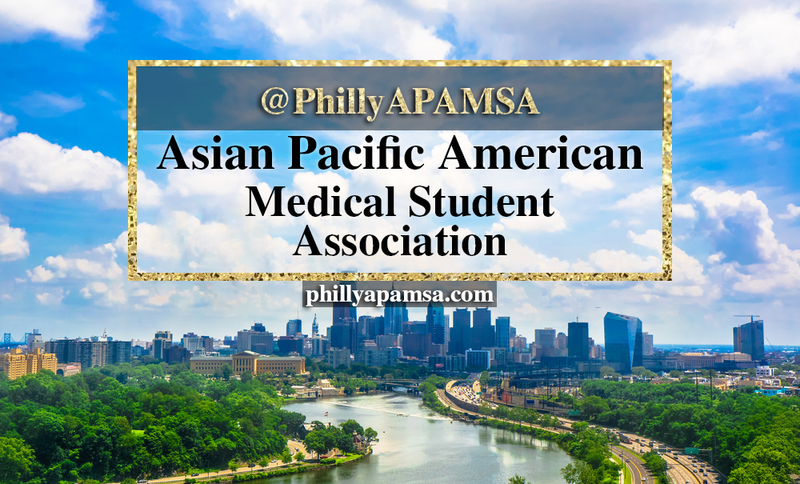 Until then, there are some volunteering opportunities for APAMSA members with the amazing Philadelphia Asian-American Film Festival, taking place from November 12th-22nd. We'll be posting more about the PAAFF soon, so stay tuned with us!